The arts have always been Kapuso hunk Martin del Rosario's passion. After the success of his afternoon drama "Buena Familia," he ventured into the art of business. 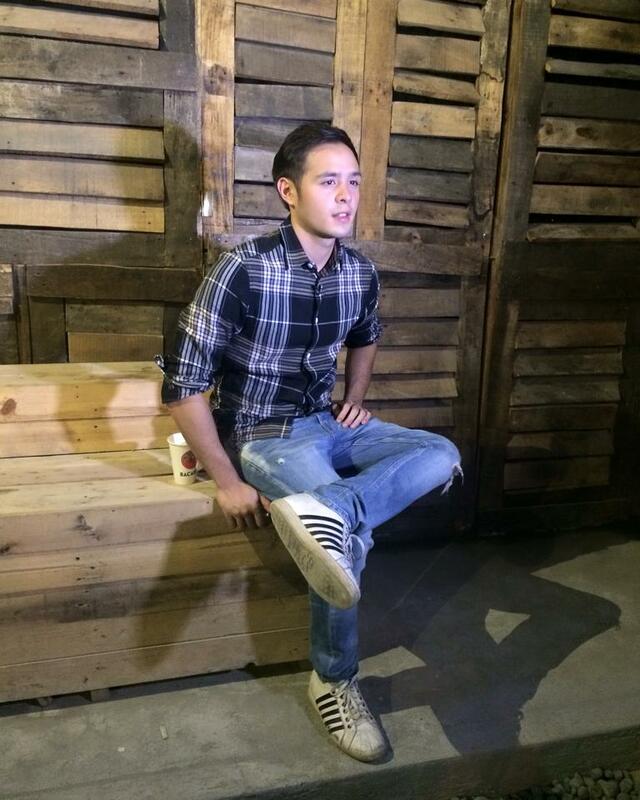 As a forward-thinking person, he recognizes that he can't be in showbiz forever. "Kailangan may fallback or sideline man lang." 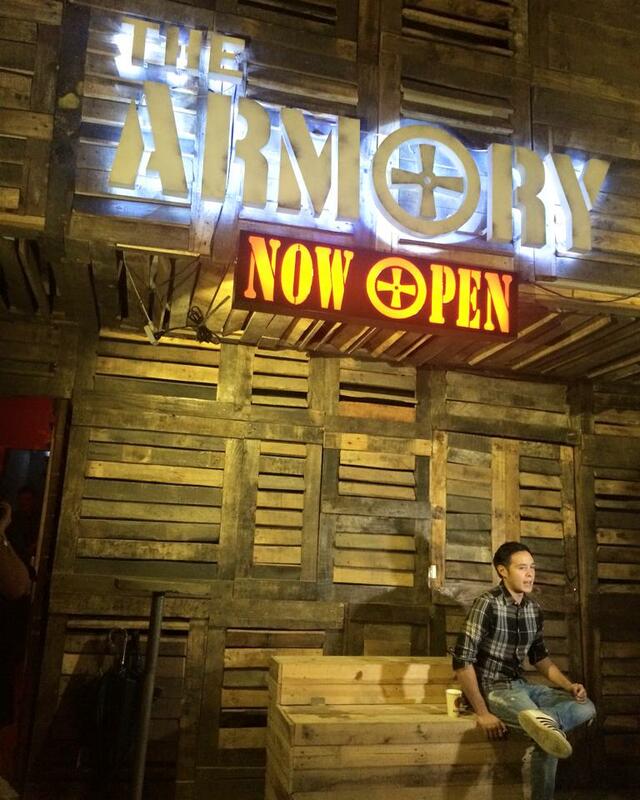 Along with his trusted friends, they put up "The Armory," a newly opened bar along Congressional Ave so called for its rugged, barracks-themed facade, interiors and overall ambiance. It's first floor is what they refer to as "The Bunker," a restaurant that complements its subtlety with the wide variety of cocktails tended at the counter and the delicious food choice delivered to your table by their accommodating staff. The second floor is "The Armory" proper where the real shindig happens. To prepare him on this venture, he enrolled himself to a two-week course on drinks mixing. For someone who wanted excel in everything that he does, this is his way of showing commitment to this venture. He would love to see his fans check out the bar. "Sobrang welcome sila dito!" You might be surprised that he's the one preparing for your drinks. Isn't that something to look forward to as well? Does he keeps himself busy on other stuff like business because he's affected by some bashing that he gets? Well, no as he is so secure of himself that no bashing could ever deviate his focus on things he's passionate about like family, school, acting, and business. If you wanted to get to know him more, wait for him till he's drunk as he becomes more talkative and friendly. The Armory is located along Congressional Avenue, Quezon City. For the latest updates on events and dining offerings, follow The Armory on Facebook (fb.com/thearmoryqc) and on Instagram (@thearmory_qc).